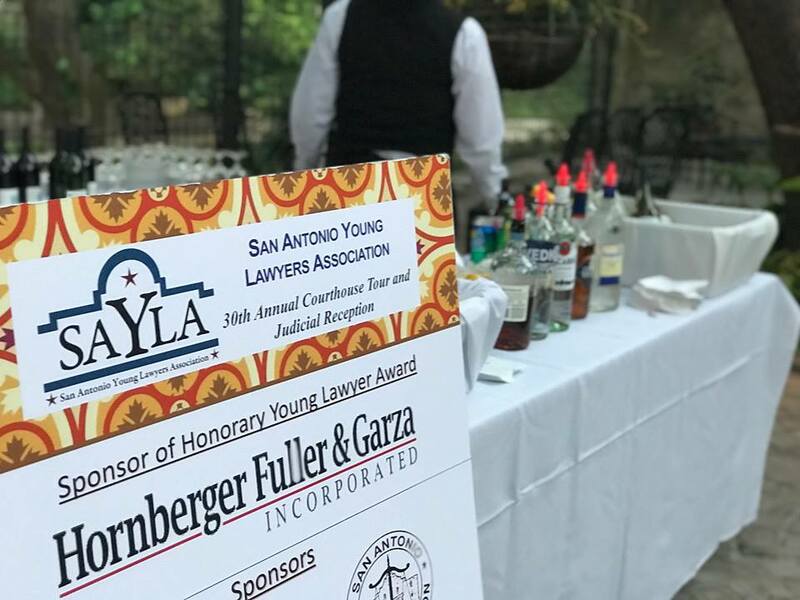 SAYLA’s Courthouse Tour and Judicial Reception is an annual two-part event designed to acclimate lawyers to the Bexar County Courthouse and honor the sitting judges in Bexar County, the Fourth Court of Appeals, Fifth Circuit, Texas Supreme Court, and Court of Criminal Appeals. 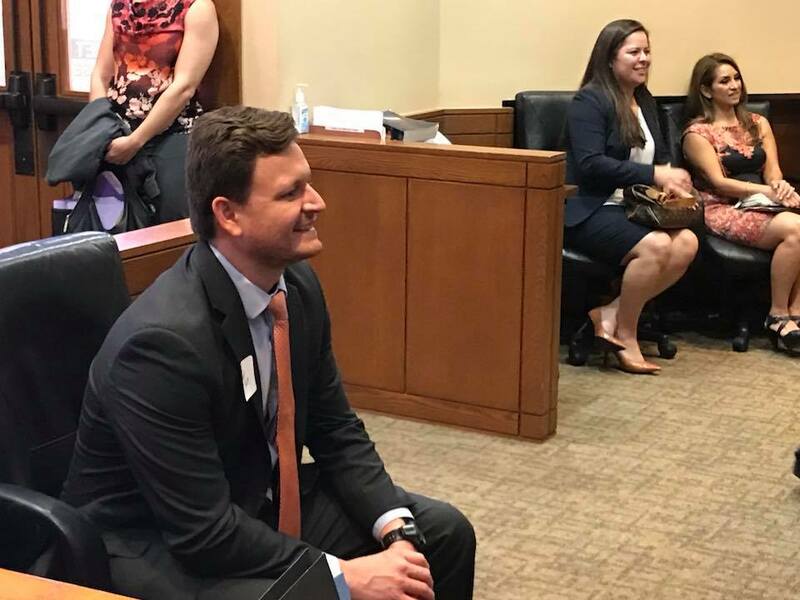 The event begins with a guided tour of the courthouse, which includes presentations from judges in the county courts at law, district courts, and Fourth Court of Appeals. 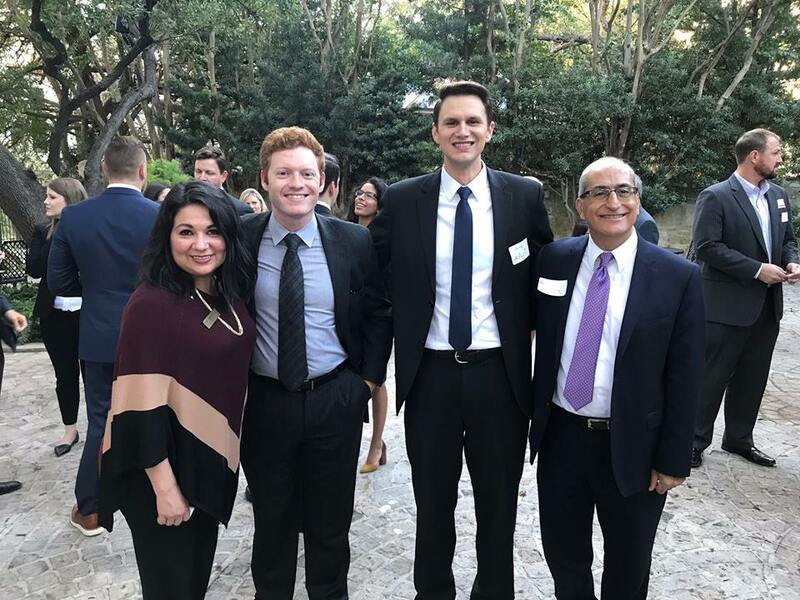 Following the tour, SAYLA sponsors a reception to celebrate our judiciary and an Honorary Young Lawyer.” This year's Honorary Young Lawyer is Judge Sid Harle, out of the 226th Criminal District Court in Bexar County. 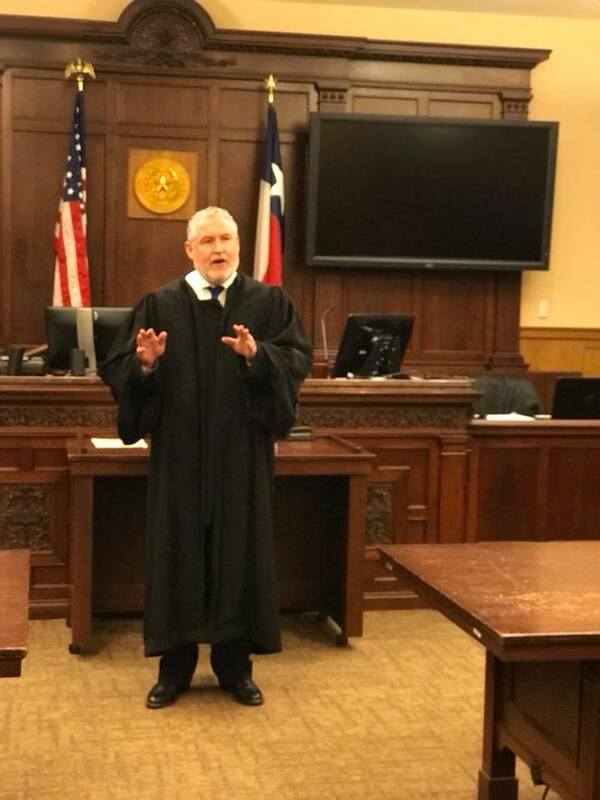 This event is a unique opportunity to learn the ins and outs of the Bexar County courthouse, and to meet many of the judges who sit in various courts throughout Texas. 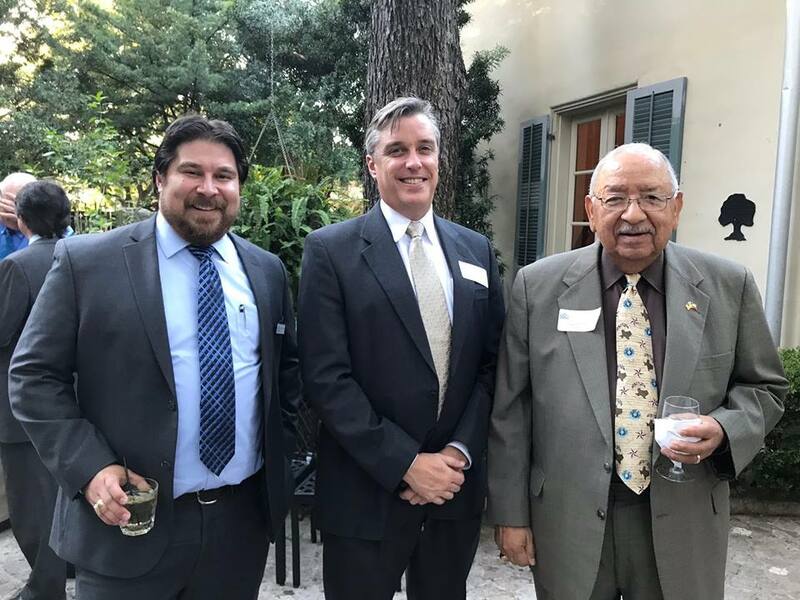 This year's event is scheduled for Thursday, October 18, 2018. The Courthouse Tour will begin promptly at 1:00 p.m. in Presiding District Court, Bexar County Courthouse, Suite 109. Please arrive early for registration. 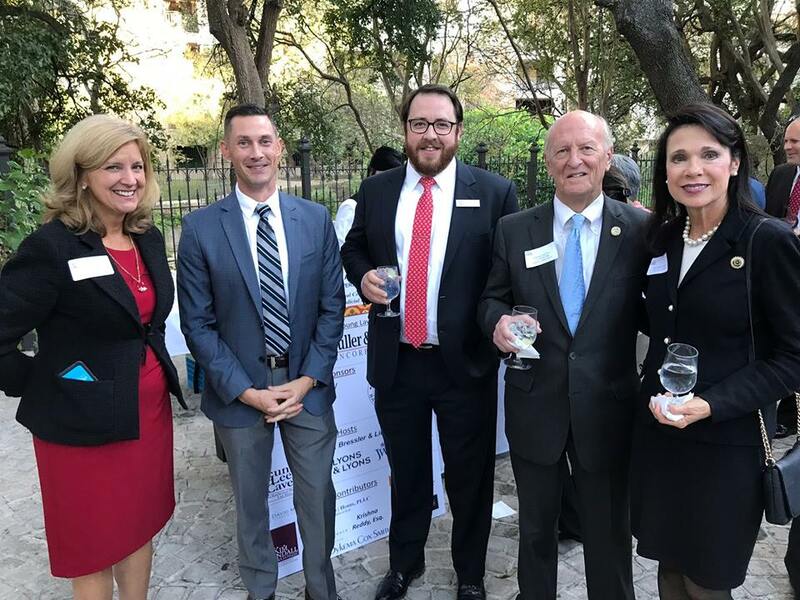 The Judicial Reception will be held at the Double-Height Courtroom on the second floor of the Bexar County Courthouse from 5:30 p.m. to 7:30 p.m. If you are interested in helping with the 2018 CTJR, please contact Travis Riley at t[email protected] or Bonnie Kirkland at [email protected]. TO REGISTER OR SPONSOR THIS EVENT, CLICK HERE!